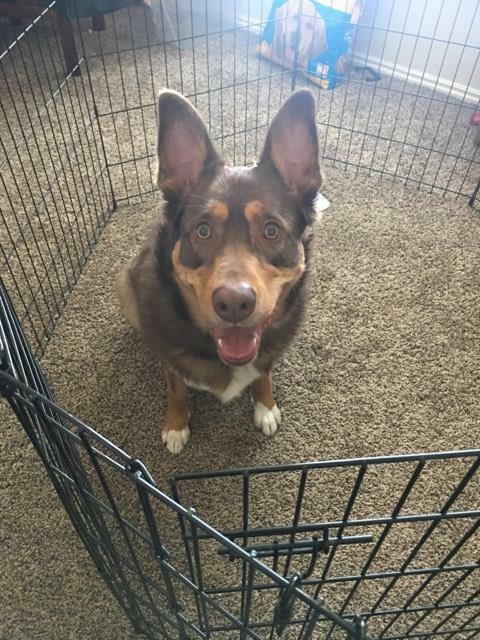 Stella and I want to share our experience with fostering a dog. I have never fostered a dog before and I wanted to give it a try. Stella and my husband have been kind enough to let me have another dog in our home. Basically, I just gave him puppy dog eyes till he said yes. At this point, I was wondering what this was going to be like. Then I remembered that I am an awesome with dog training. Salt Lake City will eventually be impressed by Mocha’s behavior. 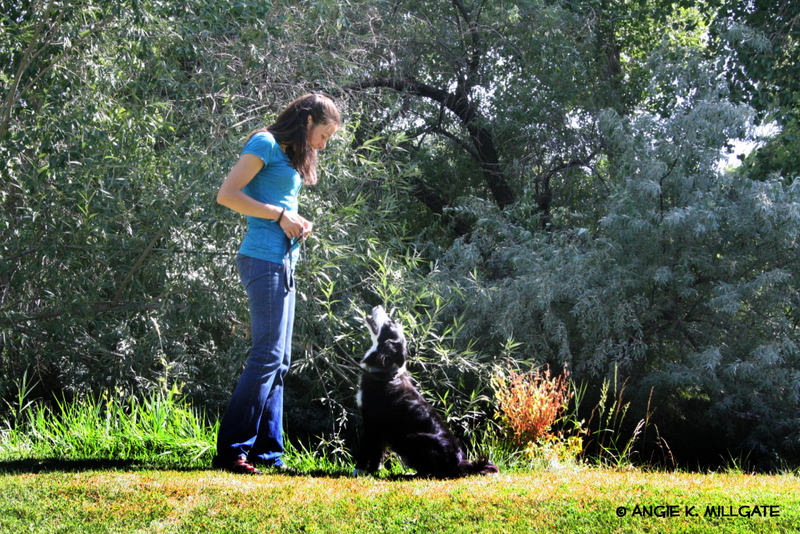 My husband was at exercising Stella, our Border Collie, outside at our home near Salt Lake City. 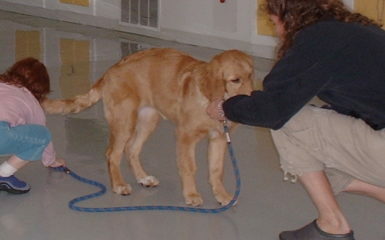 Dog training was not my first focus with Mocha. I wanted her to meet Stella. So I had Mocha and Stella meet outside which is more neutral territory, which is always best when introducing a new dog. We let them sniff on-leash and then gave each dog some space from each other. We repeated this for almost an hour. Then they began playing with each other. Yea! Once we went into the apartment it was a bit more challenging. The place was so new to Mocha. I had a space set up for Mocha so that Stella could have her space and Mocha could explore. Things went great. We let Mocha, chill for the rest of the day letting her realize that she was in a safe and loving place. The rest of the weekend went really well. Mocha is learning her name, and we are discovering the commands she already knows. 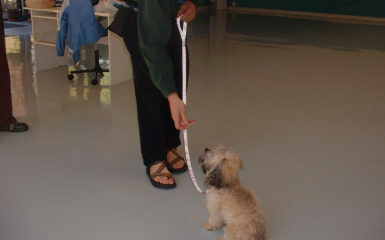 Mocha may become a service dog to assist someone. Which I think is pretty cool. 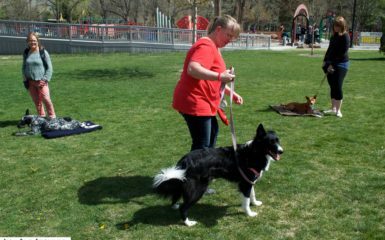 Her rescue is in Idaho and she is being eyed by a service dog organization in Salt Lake City. 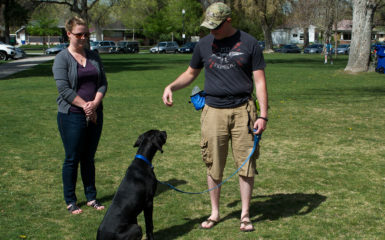 Dog training for service dogs is something I know much about. If you ever want to foster a dog you will make a huge difference in the dog community.